Haughton, LA – A Life Celebration is scheduled for Billie Sue Farley, age 87, on Saturday, July 7, 2018 at 2:oopm at Hill Crest Memorial Chapel with Dr. Gevan Spinney, Pastor of First Baptist Church of Haughton, officiating. Interment will follow in Hill Crest Memorial Park. Visitation will begin Friday, July 6, 2018 at Hill Crest Funeral Home from 5:00pm until 7:00pm. Sue Farley was born in Memphis, TX and was a longtime resident of Haughton. She went home to be with her Lord on Sunday, July 1, 2018 at her residence. Sue was a member of First Baptist Church of Haughton, and their choir, a former member of Red Hats, and retired secretary from Calumet Refinery and Hill Crest Memorial Funeral Home. Her hobbies included singing, reading, sewing, gardening, and being the matriarch of her family. She was preceded in death by her parents, Curtis and Mae Wood, her brother, Mack Wood, and her grandson, Heath Hays. 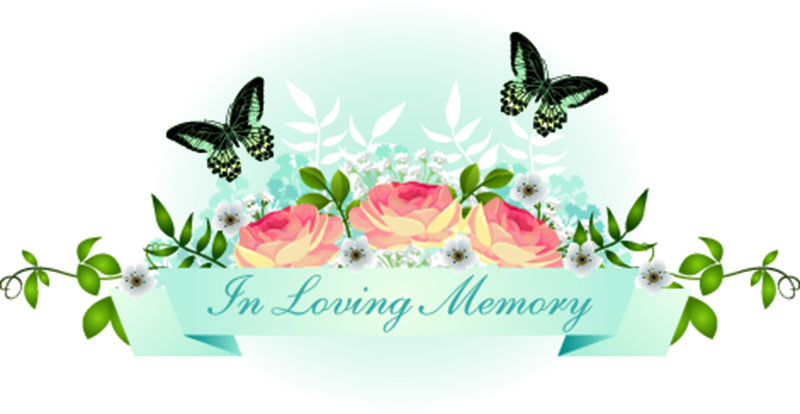 Left to cherish her memory are her daughters, Linda Hays, Sandra Emerson, and Kelli Jacob and her husband Mack, her grandchildren, Stacy Thompson (Justin), Holly Dyer (Chad), Keith Emerson, Sara Beth Jacob, Ben Jacob, Vicki Hays and 11 great grandchildren. Serving as pallbearers will be Ben Jacob, Dawson Thompson, Adam Porter, Garrett Thompson, Bryce Hays, Nathan Porter and Ethan Hays. The family would like to extend a special thanks to Dr. Leslie Sewell for the loving care and compassion given to Ms. Sue over the years. You may sign the register book and extend condolences online by visiting www.hillcrestmemo rialfh.com.